I wish I had a dollar for every time my kids call my name each day. No, seriously. I really do wish that. And then I wish I earned extra money for all the questions that pertain to a snack. And maybe even a bonus on top of that for every time I’m beckoned through a closed door (especially a bathroom door). While we’re at it, why not throw in extra credit for two or more kids talking to me at the same time? 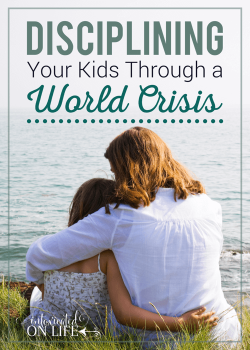 At ages 12, 9, 8, 6, 5, and 1, my kids are still pretty young, and it’s hard for me to imagine a time when they won’t want to talk to me at every moment of every day and night. But I know from my own experience as a teen and from hearing the experiences of other moms that those days are coming and will in fact be here before I know it. So I’m starting to think right now about some strategies for encouraging me kids to confide in me. Looking ahead to those days, I know one thing for sure: I want my teenagers to talk to me. I want them to want to. I want them to have that much confidence in my unconditional love. I want them to have that much certainty that I will listen. I want them to have that much assurance that I care. And I want them to have that much conviction that I will be on their side. There’s no magic equation that will guarantee a great relationship with our children as they grow. 1. Be calm. 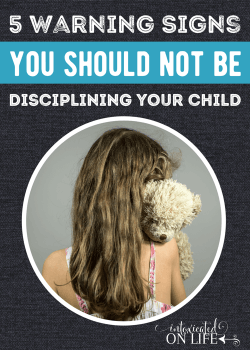 It’s absolutely essential that we make a habit of restraining ourselves from strong outbursts of emotion regarding our kids’ behavior and our conversations with them. 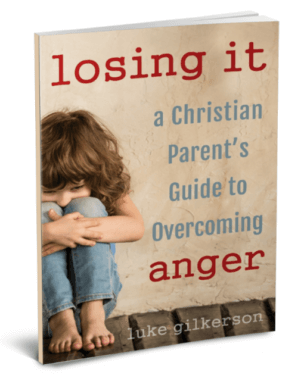 Expressing shock, anger, or embarrassment can have devastating effects on our relationships with our kids. The calmer we are, the more open they’ll be. 2. Be open. 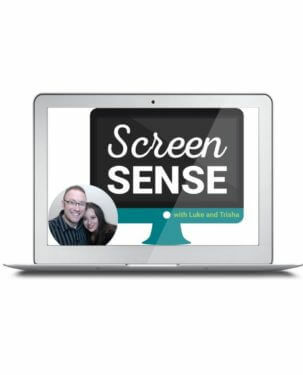 When it comes to topics our kids have questions about, no subject should be off-limits. 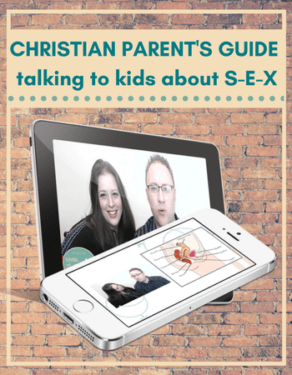 If they’re wondering about it, they’ll find the answer somewhere, and a vigilant parent will want the answers to be found within the context of her relationship with her child. 3. Be sympathetic. As much as possible, we should try to see every situation from our kids’ perspective. Getting past the surface and considering the heart and motives of our children conveys that we’re on their side and we’re looking out for their best interest. 4. Be discreet. Would you want to confide in someone who shares your secrets? I sure wouldn’t. Someone who is trustworthy knows when to keep things concealed (Proverbs 11:13). We also do well to avoid embarrassing our kids, both in person and online. 5. Be interested. Honestly, this is one of the hardest things for me, and I suppose that reveals a hefty measure of self-centeredness. So many things that are important to my little ones are pretty trivial to me—but to my kids, they’re of utmost importance. Interested parents will make efforts to be attentive toward what their children pay attention to. As someone once said, if they can’t talk to us about little things, why should they come to us with big things? 6. Be perceptive. A wise parent is an observant one. This includes watching for mood swings and subtle changes in behavior, asking questions and paying attention to their non-verbal cues. Depending on age and personality, not all kids chatter openly about what’s on their minds, but instead wait to be asked. 7. Be intimate. As a mom of six, time for one-on-one conversations can be scarce, but it’s so important to make this a priority. Maybe it will require planning ahead by having a date night with individual kids. Perhaps it will require some flexibility when a child wants to chat for a while at bedtime. Sometimes it will require some creativity by having a single child accompany us when we’re running errands. If we’re intentional, we can find time for building closeness with our kids. 8. Be restrained. This will come naturally to some parents and will be very difficult for others, depending on our personality. But Proverbs teaches us that restraining our words is prudent (Proverbs 10:19). 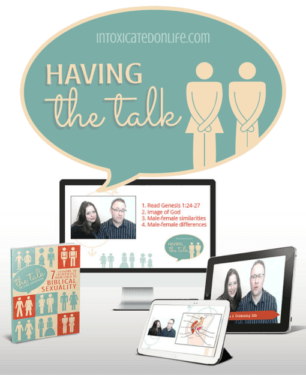 If we want our kids to talk to us, we need to hold our tongues and give them a chance! 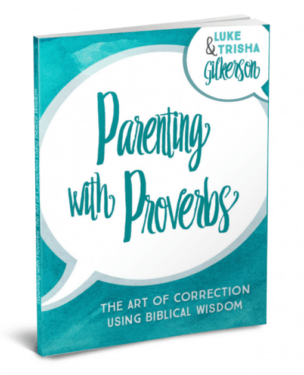 Being quick to listen and slow to speak is a helpful trait for parents to develop. 9. Be attentive. I’m sometimes guilty of not paying attention when my kids are speaking to me. I don’t know that this is always a bad thing, because it’s important for kids to understand that while they’re dearly loved, they aren’t the center of the universe. It’s okay to teach them about patiently waiting for a better time to converse. On the flip side, being in the habit of giving kids our eye-to-eye, full and complete attention speaks volumes about their value to us. 10. Be authentic. Genuineness goes a long way with kids; they can spot a fake a mile away, after all. So we should let them see our weaknesses; we need to admit it when we don’t know the answer. We ought to ask for forgiveness when we sin against them; and we must strive to be truthful about all things. Doing so goes a long way toward building their trust in us. It’s your turn now! When you were a child, did you have an open relationship with your parents? Why or why not? 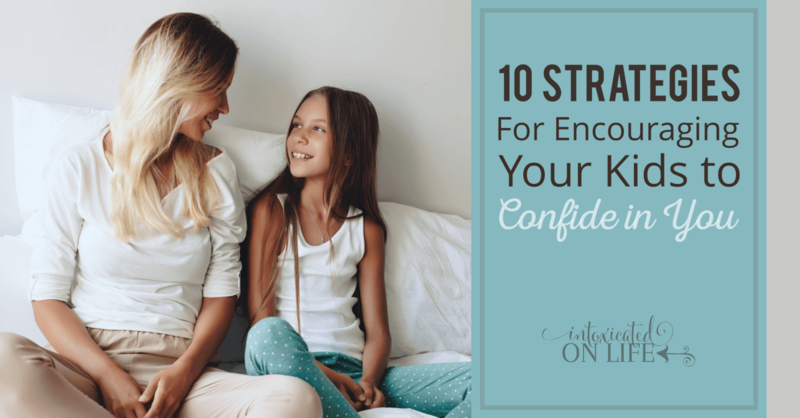 How do you encourage your kids and teens to confide in you? 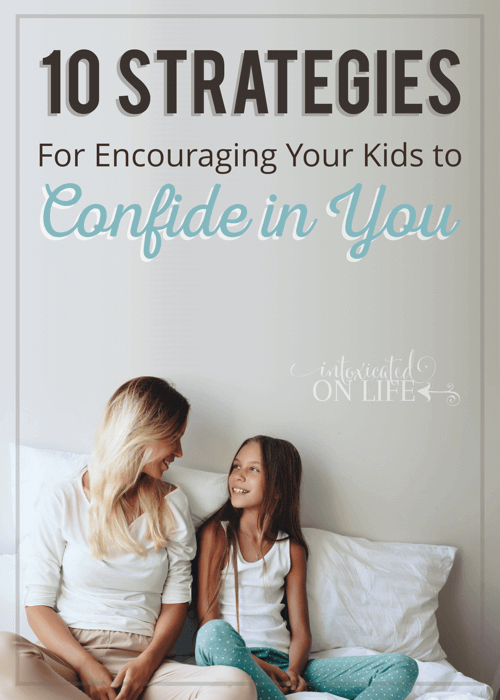 Do you have any other strategies for encouraging your kids to confide in you? Should You Be Your Child’s BFF? Great list. I would also add “Be available” Our kids won’t always look for us or wait for us to be finished with whatever we are doing. I have learned to stop what I’m doing, and turn my eyes toward them when they come to talk to me. With older kids who are graduated and about to leave and others in the last years of high school, I realize that my time to pour into them is short and there is very very little that is more important than talking to them and listening to what they have to say. Very relevant and true, Karen. Thank you for chiming in! You are very wise! I wish I had been as wise when my kids were the ages of yours. The foundation you are building now will keep your family strong in the years ahead. Thank you for sharing! I pray that’s the case, Alice. Thank you for your encouragement! Thanks for sharing at Let’s Get Real Friday Party. For me as a parent of two teens being restrained is the most difficult for me. Many times they don’t want to have me solve it or reason through it, just listen. The other thing is that I need to be ready for when they want to talk. It isn’t always the best time for me, but if i miss when they are open to talk it doesn’t come again. Wise words, Karen. Thanks for sharing your perspective with us! 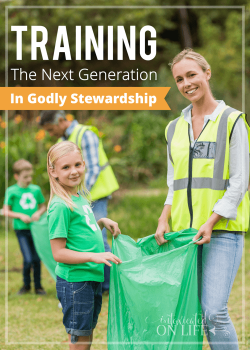 I love this idea of “training” our kids in this way, Kari. Your availability has affirmed your love for your son, and I appreciate your example. I’m a fellow mom of six and, boy can I relate to six kids talking at the same time! Our three olders have entered into teendom and pre-teendom, and it is true, they start to keep things to themselves if left alone. Some of my sweetest times have involved just listening to them as we run errands alone and there are no littles around to interrupt. The cheer up tricks that still work with the littles (like tickling) fall flat when tried on a teenager. I find I have to get out of “fix it” mode and get into, “Yeah, that really stinks and seems unfair” mode. And they are never too big to collapse into a hug when the world seems about to end, a and they aren’t sure why they are sobbing. Letting them know that it is okay to let it all out is so freeing for both of us. Hi, Polly, and thanks so much for chiming in with the wisdom of your experience. I can imagine that a sympathetic ear is increasingly important as our children transition toward young adulthood. I enjoyed this. Thank you. I did not have a close intimate relationship at any point with either parent, and the older i got, the more I rebelled for the lack of it. I vowed to have that kind of relationship with my children, and I strive to every day in every one of these ways. It’s nice to read this and know others think this way and have to try as I do. Also, it was God’s timing for me to find and read this right after a heart to heart with my daughter. Hey there, Kate! I’m so glad this encouraged you to continue the good communication habits you’ve formed with your kids. Thank you for taking the time to let us know! This really resonates with me. I really think you nailed your list well. Thanks for sharing your insights. I’m so glad to hear that, Jill! Thanks for letting us know that this was meaningful for you.